“For too long, the considerable importance and impacts of recreational fisheries have been ignored,” states a team of fisheries scientists, economists, sociologists and ecologists in an opinion paper published earlier this month. The paper includes a five steps policy reform to address the shortcomings. 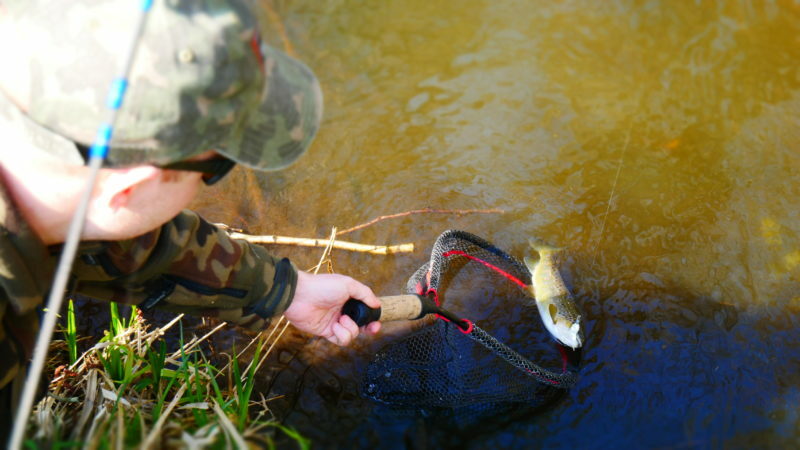 According to the scientists globally there are +220 million recreational fishers. The scientists urge policymakers and managers worldwide to pay more attention to “the often-ignored recreational fisheries sector,” and stress that, “Recreational fisheries deserve to be considered on equal footing with commercial fisheries, particularly in mixed coastal fisheries”.